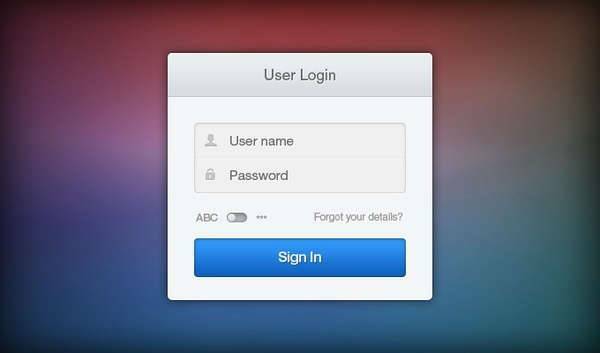 A simple login form asks for the username and password of the user and can be easily incorporated onto many online sites. The design is easily customisable to the company’s own colours. 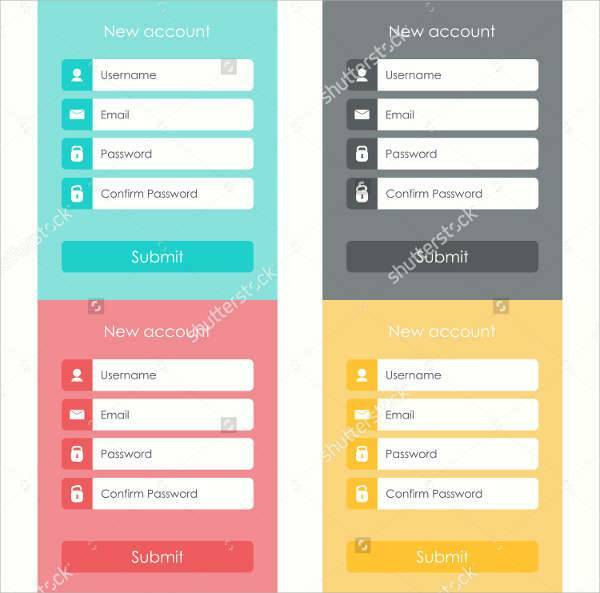 Registration forms should be easy to read and many use a block colour background and asks for the users basic information in order to create an account for them on the website that they are applying to. 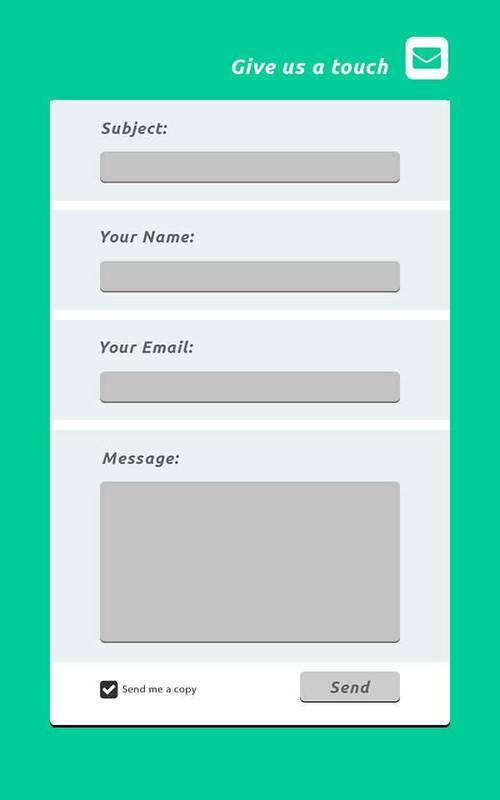 These application form designsare simple designs with a coloured border and can be customised to add the company logo and colours. 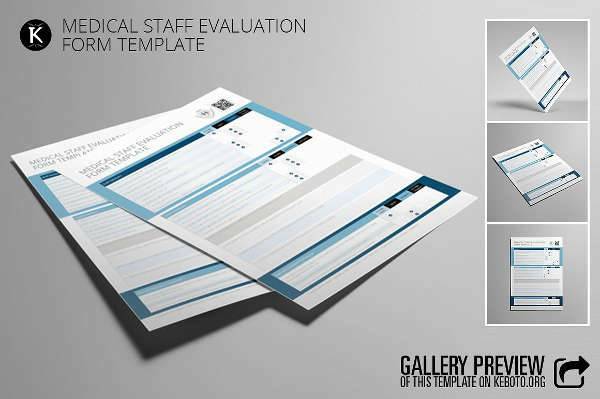 These designs ask for the important information from the customer in order to apply for a job or position. 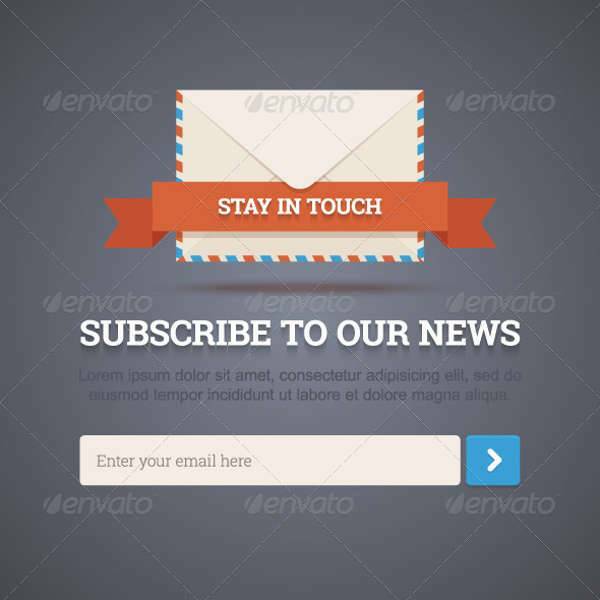 A subscription form should be a very simple design and layout in order to create a form to fit in with the style of website or company, whilst also allowing readers and potential customers to subscribe to a newsletter. 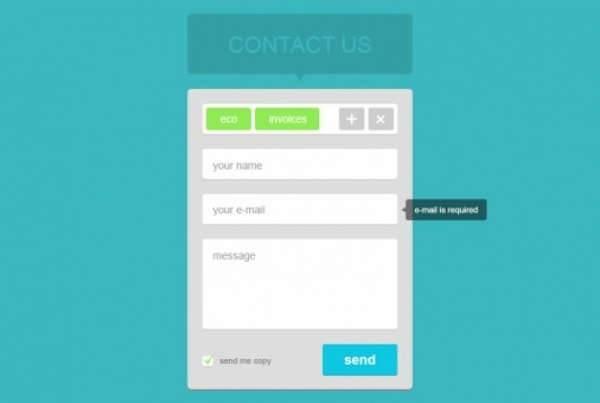 Website forms are a style of form with areas for the important information from the user. The design should be easy to navigate but also fit the company theme and website. 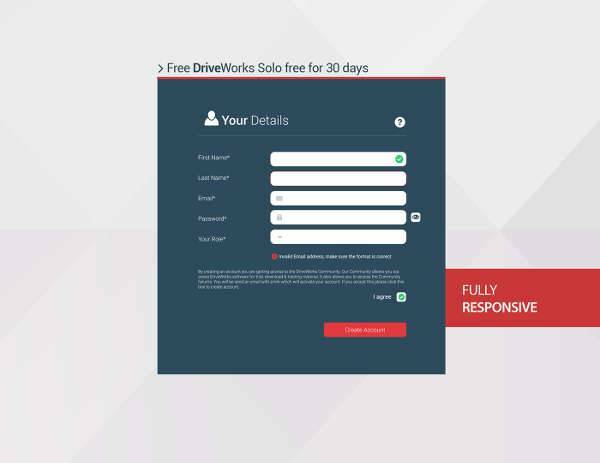 A feedback form needs to have enough room for the user’s basic information, query, and other information that the seller should choose. Most forms are available to customise for the particular information that you need for your company. 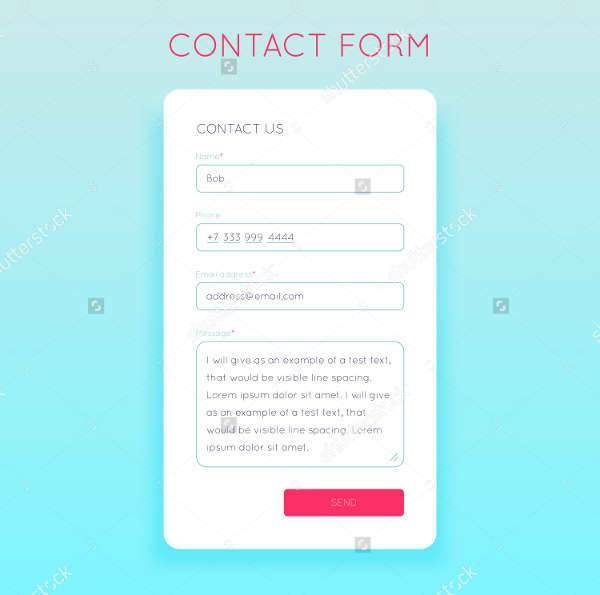 These forms have plenty of space for the user’s information, and is totally customisable in order to accommodate all of the information that the other party may require. 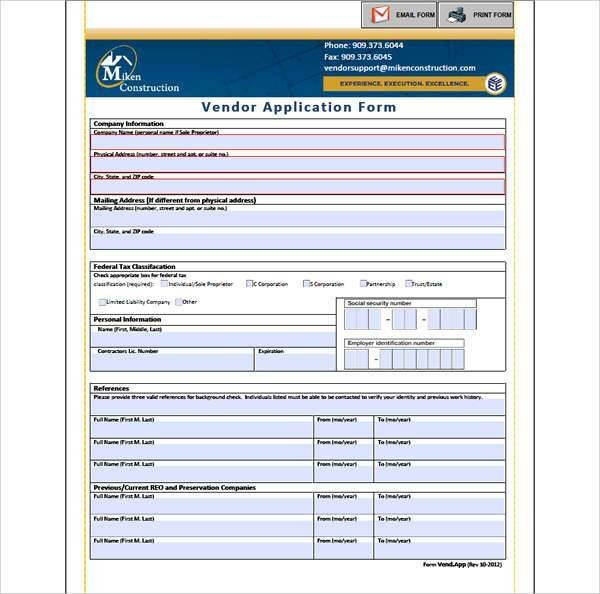 The form itself should be an official looking form that can be used for many different purposes. How are These Designs Useful? 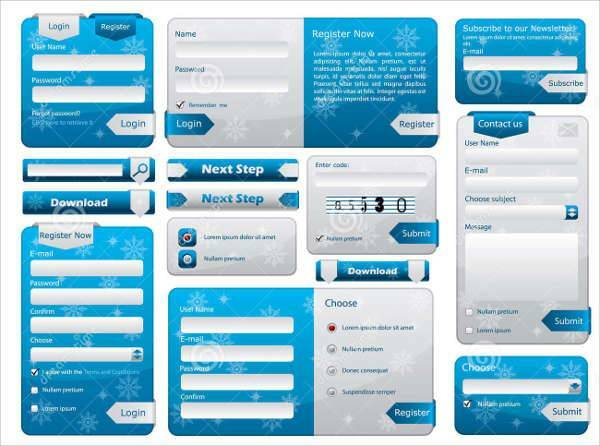 These designs can be hugely useful to show you what should be added into a form in order to make the design successful, and to give you the information that you need to know in order to provide the best service possible.